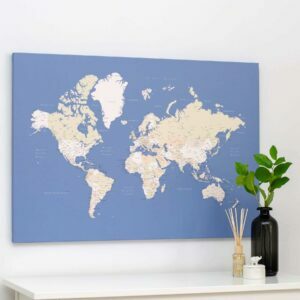 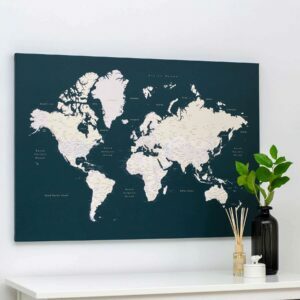 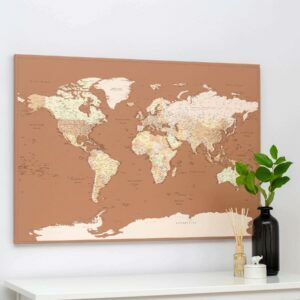 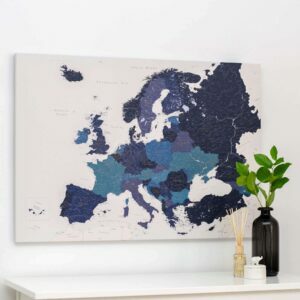 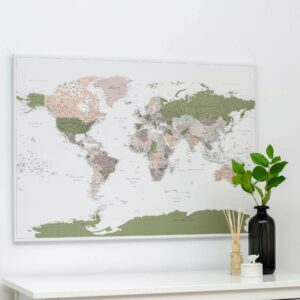 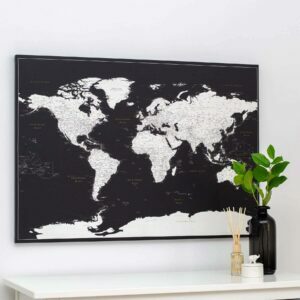 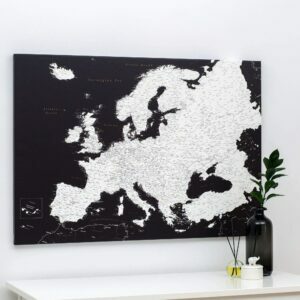 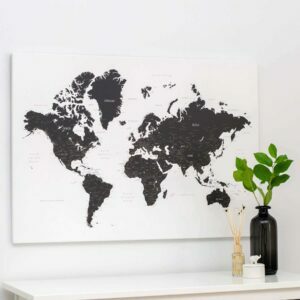 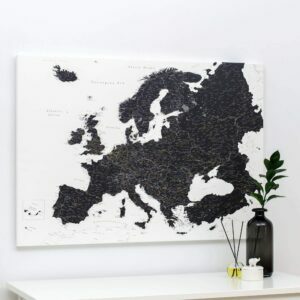 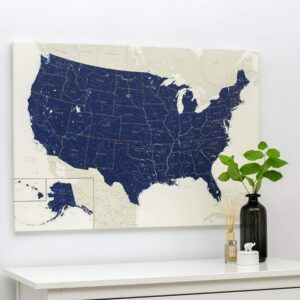 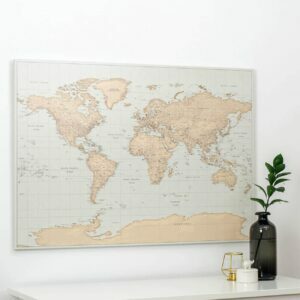 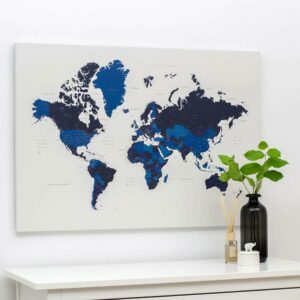 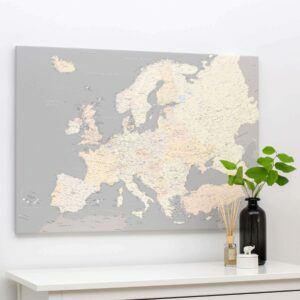 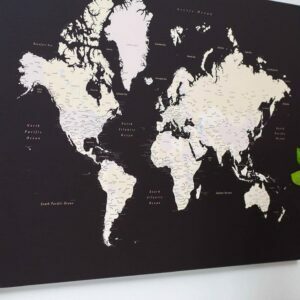 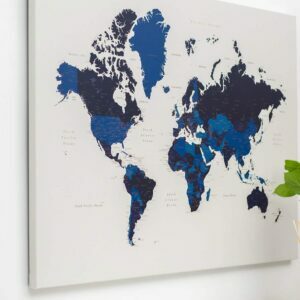 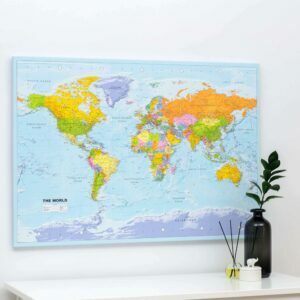 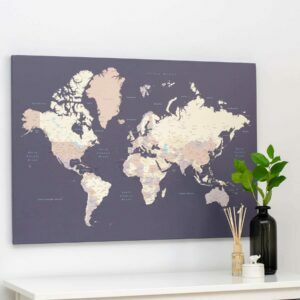 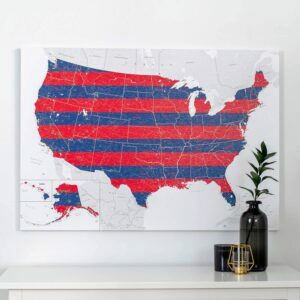 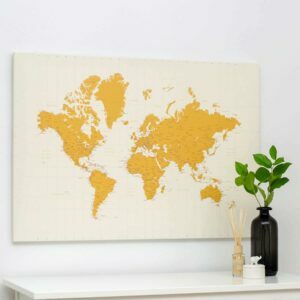 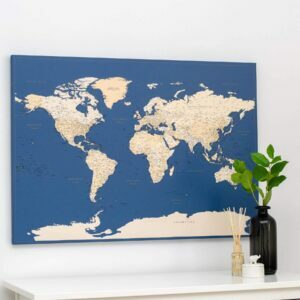 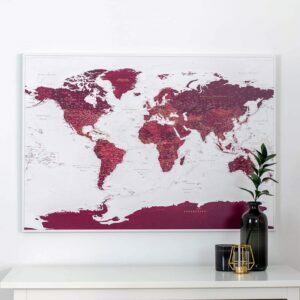 Push Pin Travel Maps on canvas to mark all the places you have been. 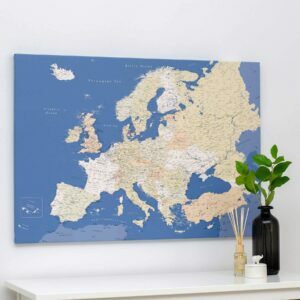 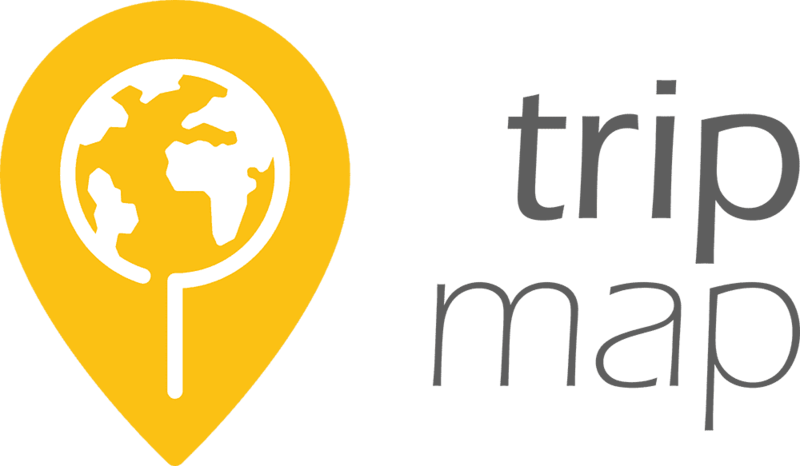 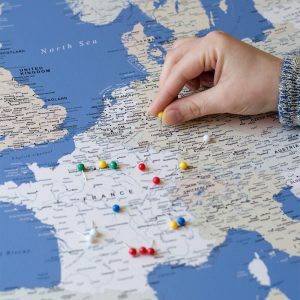 You can pin your travels on World, Europe or USA map. 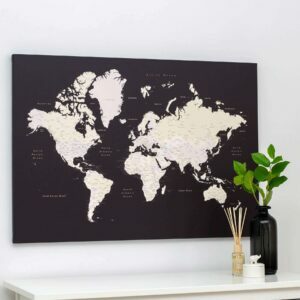 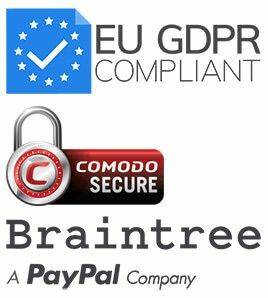 High quality, tasteful design and a wellspring of extra motivation. Select one of push pin travel maps and it will be your travel journal, because it is a product for life.